combinations! While the blocks themselves are not difficult to piece, when they are set side by side the secondary design which emerges is stunning! 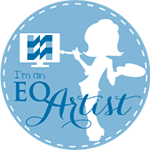 Your quilts will look amazing no matter what colors and fabrics you choose by simply following the values as listed in the easy-to-read fabric chart. 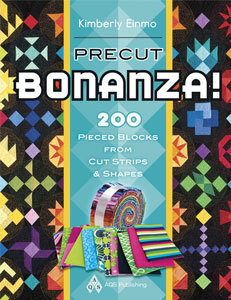 Precut Bonanza – Kimberly’s Latest Creations! 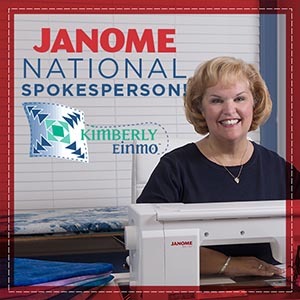 Let Kimberly be your own personal quilting coach as she guides you through the process of making quick and easy quilts from fabric packs! Jelly Rolls, Honey Buns, Layer Cakes, and other pre-cut fabric packs are the hottest trend in quiltmaking today and quilters just can’t resist these delectable textile treats! But what do you do with them? This book is the perfect answer to turn all those enticing fabric bundles into fun, fast, fabulous quilts! 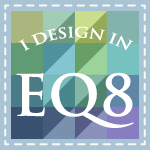 Love the quilts but don’t have just the right pre-cut fabric pack? No problem. 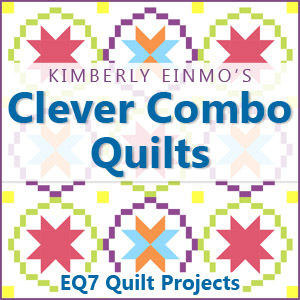 Kimberly provides alternate yardage requirements for every quilt and shows you how to use fabrics you already have on hand. Perfect for stash-busting! 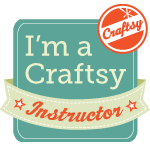 Your Very Own Quilting Coach! 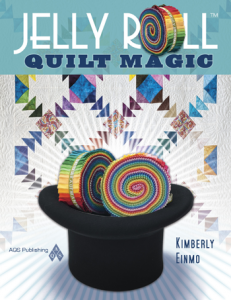 As your very own personal quilting coach, Kimberly’s master teaching skills, genuine enthusiasm and boundless energy are evident throughout the pages. She’ll share dozens of fast and efficient piecing techniques guaranteed to improve your accuracy while saving you time, effort, and even wasted fabric! 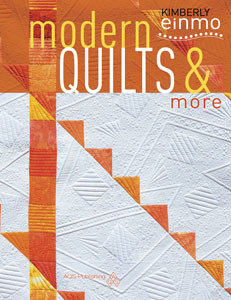 Her signature “Try This!” sections included with each quilt pattern offer creative ideas, interesting suggestions, humorous stories, anecdotes, and tasty recipes, making this a fun read in addition to being a great book full of top-notch quilt designs. 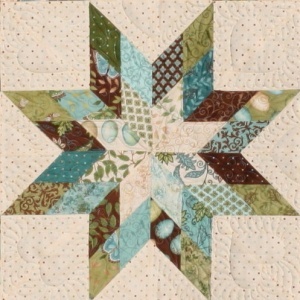 The quilts in Try This! 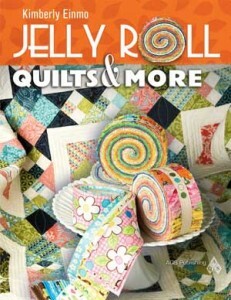 Fabulous Quilts from Jelly Rolls and Precuts are oh-so different than other patterns using pre-cut fabric bundles. 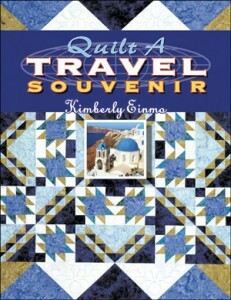 Kimberly cleverly combines basic units to create totally unique, one-of-a-kind designs which may look complex but are easy to assemble when you use Kimberly’s construction methods. These dynamic quilts are perfect for quilters of all skill levels and are easily adaptable for classrooms and weekend projects with friends. Kimberly even features a step-by-step chapter on how to successfully host your very own Jelly Roll Quilt Retreat! Over a dozen eye-catching quilt patterns will help you capture the vibrant color, texture, diversity, and grandeur of favorite European locales. The projects feature a balanced mix of precision piecing techniques, fanciful machine appliqué, and stunning hand or machine embroidery. Surrounded by gorgeous photography of the places that inspired them, the projects provide clear illustrations and an engaging writing style that will encourage you to make your own tangible quilted souvenir.